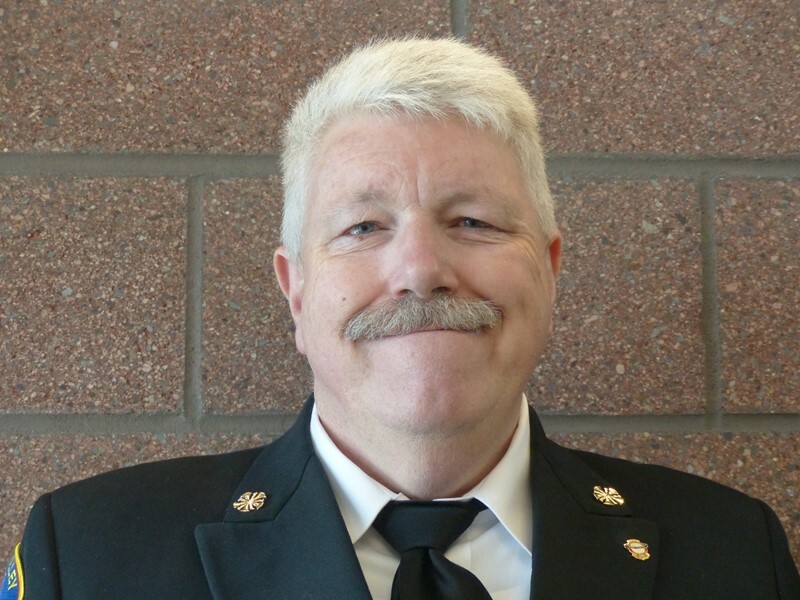 Chief John Sinclair is currently the fire chief of Kittitas Valley Fire and Rescue and Emergency Manager for the City of Ellensburg in Washington State. He has held many positions in the fire and emergency services during his career, including Firefighter, Paramedic, Lieutenant, Battalion Chief, Assistant Chief and Deputy Chief. Chief Sinclair was a member of the IAFC's Emergency Medical Services (EMS) Section for 19 years and served a four-year term as chair. Additionally, Chief Sinclair served on the Advisory Board of Fire and Emergency Television Network (FETN), the Advisory Board for Tacoma Community College and Central Washington University’s Paramedic Program and nine years on the Board of Directors for the National Registry of Emergency Medical Technicians. Currently he is the IAFC President and Chair of the Board. Chief Sinclair has worked with the American College of Surgeons Hartford Consensus I and II on Mass Casualty Incident Management and also assisted the Department of Homeland Security and Centers for Disease Control with a Bystander Response Project. "Welcome to the Kittitas Valley Fire and Rescue (KVFR) website. We appreciate the opportunity to serve Kittitas Valley community and welcome questions and input." Our goal is to save, serve, and protect our fellow citizens and community with efficiency and compassion.